For many Londoners, the end of January also marks the end of alcoholic abstinences, stringent detoxes and fitness missions, with plenty of promises of a more health-conscious year to follow. Then the first weekend of February arrives and, after a quick self-pat on the back, we are straight back to the biscuit tin and out with the red wine. Yet this time of year doesn’t have to signal the end of any resolutions, and neither do you have to worry about splashing out on expensive gym fees. There are plenty of opportunities throughout London that keep your waistline in check without affecting your social life or turning you into a total health nut. You might save a few pennies here and there too. When it comes to watching what you eat and drink, a good way of keeping healthy is not to resort to extreme changes, but rather make slight alterations to your daily routine. A perfect example of this is to swap regular tea or coffees for some detoxifying and delicious herbal infusions, helping you avoid extra sugars, full fat milk and cream. 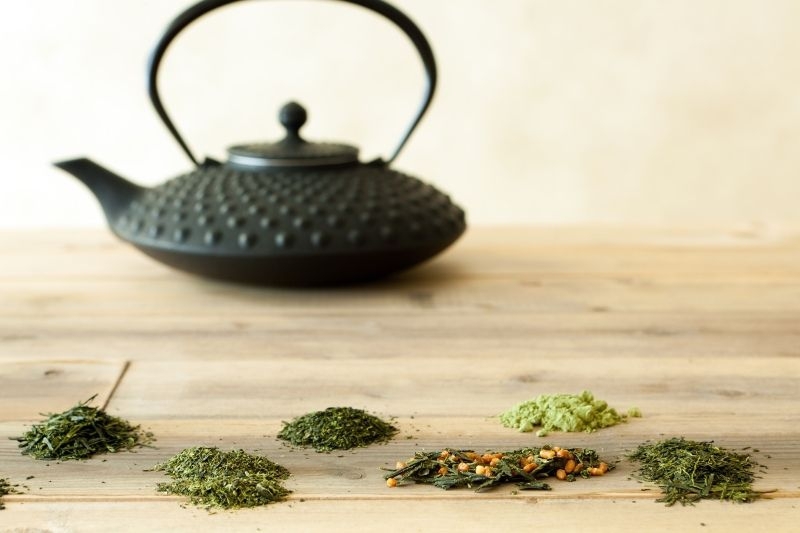 Camellia’s Tea House, found just off Oxford Street, offer a wide range of handmade energy-boosting beverages, from sweet green teas like Japan Sencha to oolong specialities. With health benefits including anti-inflammatory properties, stress relief and being packed full of minerals and vitamins – minus the sugar content associated with smoothies – it is easy to understand why homeopathic tea houses like Camellia’s are becoming ever more popular. We’ve all been there: after an afternoon jog or tough session at the gym, you stroll past a Subway on the way home and decide to treat yourself to a Meatball Marianna, thus undoing all of your good work. Thankfully, there are less greasy alternatives to help sate your sarnie appetite. 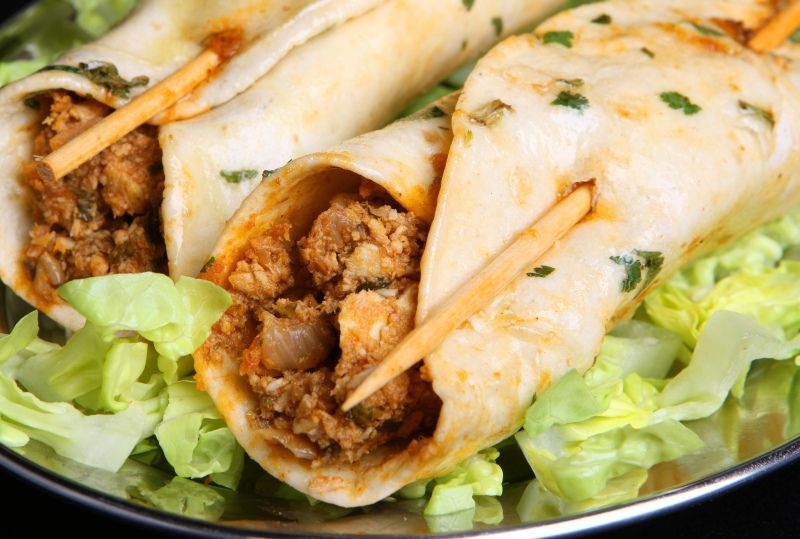 Head over to Frith Street near Covent Garden and discover Mooli’s, who specialise in fresh Indian street food; specifically, delicious ‘rotis’ that are packed full to the brim. Go for the goat meat as it is leaner than chicken and has more protein than beef, and ask for extra spices, letting the natural flavours do the talking rather than sugars and fats. If you can’t make it to the restaurant, you can take a fitness shortcut and let them deliver to your door, just be sure to not let it become a habit! For those of you who think that a trip to the pub for ‘just a quick one’ is scientifically proven to be impossible, then it is well worth looking into some alternative nocturnal pleasures to save yourself from those calorific beverages. The London Ghost Walk is one such alternative, running a different tour each night of the week, so you’ll never know quite what you might see lurking in the shadows. There is also less chance that you will grab a suspicious-looking kebab – complete with high fat content – on the way home. What’s more, thanks to the tales of London’s often grizzly yet historically fascinating past – delivered by the eccentrically knowledgeable tour guides – you will soon find your brain cells boosted rather than boozed away. All for a fraction of the price compared to a night on the tiles. This established and well publicised charity encourages fitness and wellbeing through one of our nation’s favourite sports, with famous faces such as Stephen Fry and Pat Cash among the adamant patrons. 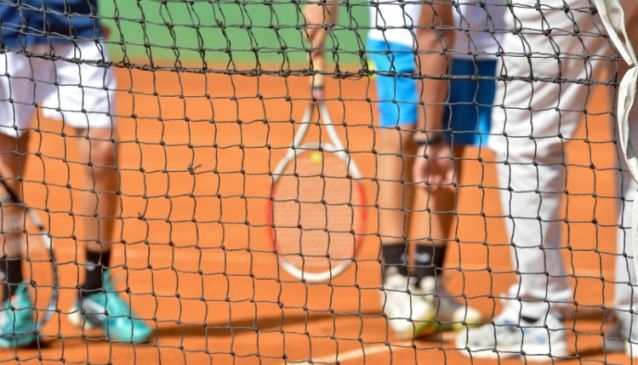 There are well over a hundred free-of-charge indoor and outdoor courts in London open all year round, meaning you can break the tradition of waiting until Wimbledon is on the box before you find inspiration. So dig out that old Slazenger, grab a mate and head out to the nearest court. 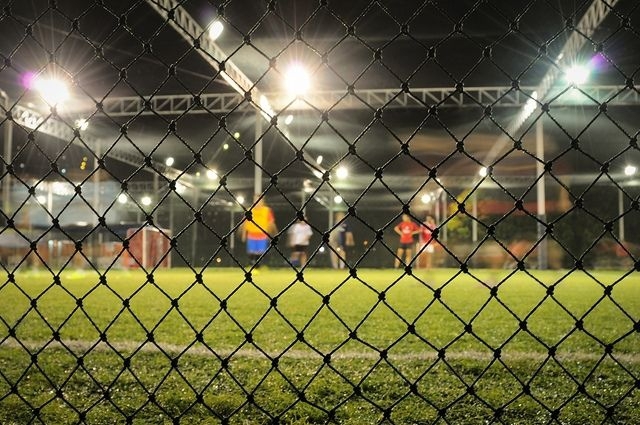 Nothing quite builds up your cardio like an adrenaline-fuelled game of five-a-side indoor and outdoor football. No matter what level of ability you play at, tournaments London-wide are held on a weekly basis. But wait: none of your friends are interested? Have no fear, because there are dozens of teams around London looking for last minute stand-ins, or “ringers”; check here and let 5aside.org help find you a team nearby. Can you smell that fresh air? Yes, even in London you can get away from the exhaust fumes and air-conditioned gyms and enjoy the multitude of public parks that the city has to offer. 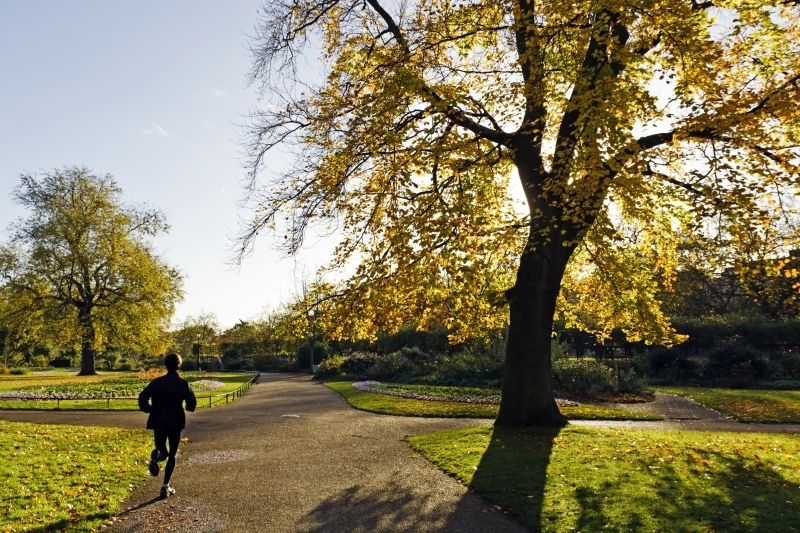 Park Run UK organise weekly timed 5km runs that are totally open to all ages and disabilities and have 39 parks on the scheme in Greater London alone, from Ally Pally to Wormwood Scrubs. Made up of a tightknit community of likeminded runners and volunteers, they help arrange running events and offer guidance to those interested in doing the same all over the UK and abroad. For those with a competitive streak, you can check the website to see if you hold any of the course records – otherwise it is a great way to keep fit, enjoy the natural surroundings and meet new people. So there you have it. Whether you are dreaming of running a marathon or shedding a few pounds for a beach holiday, making some small but important changes to your daily lifestyle could make the world of difference for 2013 and beyond.